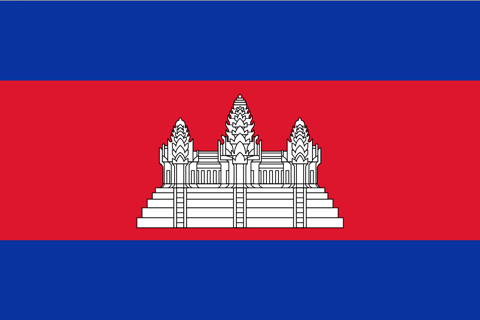 Use the map below to find specific destinations in Cambodia. 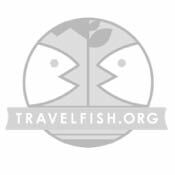 Each star icon marks a location covered on Travelfish. Click on the star for a link straight to that introduction page for that location.